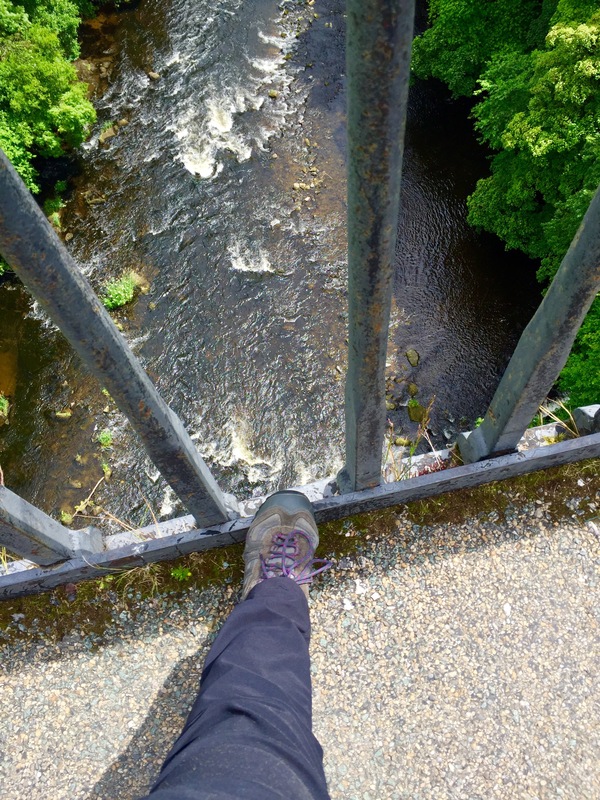 I looked up at the Pontcysyllte Aqueduct….utterly incredible, I thought to myself. 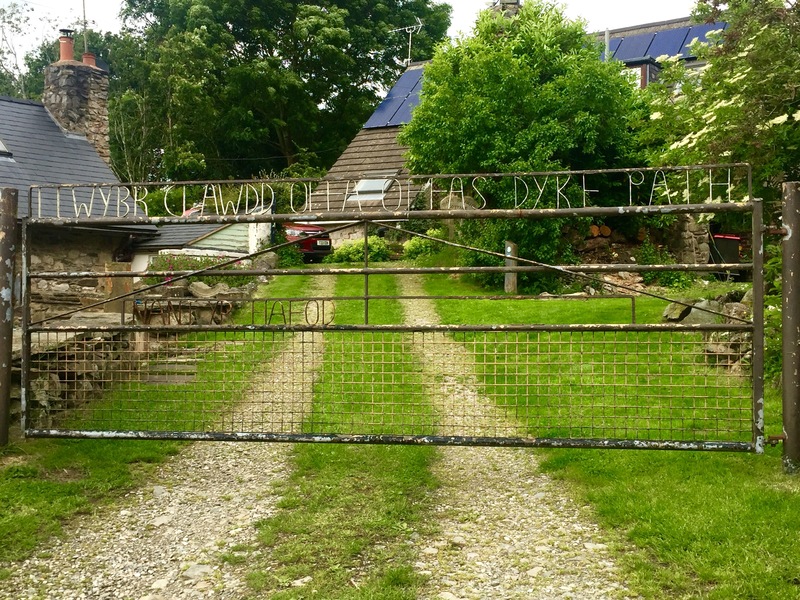 Of all the sights on the Offa’s Dyke Path, it was this that I had been looking forward to the most. And it didn’t disappoint. I savoured the experience. 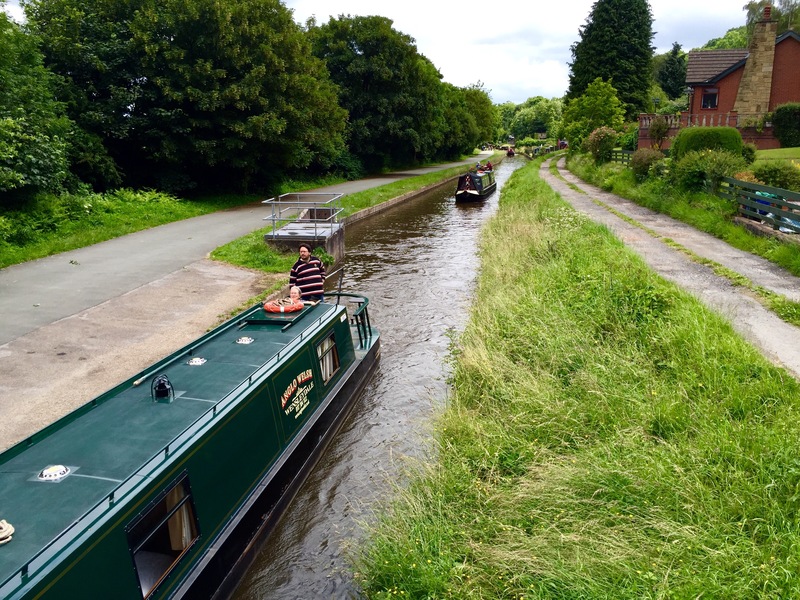 I ambled along the side of the canal, smiled at the pretty boats chugging their way back and forth and took an awful lot of photos. And rather than take the ground ODP route, I decided to take the alternative Offa’s Dyke Path right over the top of the aqueduct, all 126 feet of it. Lucky I don’t get vertigo. I could have stayed all day long exploring the canal and aqueduct. And I would have liked to have taken a boat for a day. But as ever on the ODP, timing was at the back of my mind and I needed to push on. I continued on the road, passing underneath Eglwyseg Mountain and the fabulously-named, World’s End (and yes, I already regret not taking a photo of the sign proclaiming this location!). The area surrounding the path became more desolate and a waymark indicated that I needed to cross the moorland to my left to reach Llandegla. I looked around me and and took in the view. I spotted something in the distance. I squinted and focused on the horizon….something blue….could it be….? Yes, I could see a body of water! I could see the sea, well, the Dee Estuary, but still…! I was overjoyed. 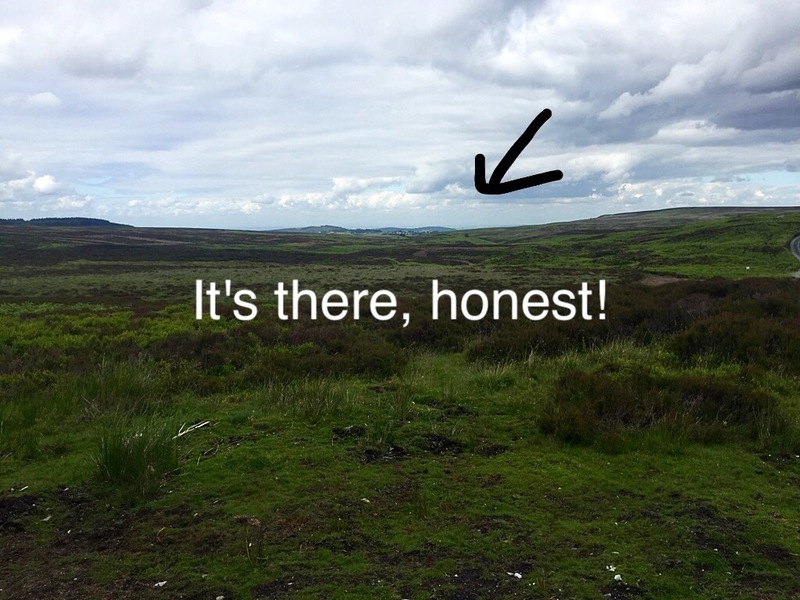 I had walked from one body of water in South Wales to another in the north. So with a smile on my face, I turned on my heels and started to make my way across the sprawling Cyrn-y-Brain. I soon arrived in Llandegla. I could have stopped there but decided to make my way to Llanarmon-yn-Ial to camp instead. 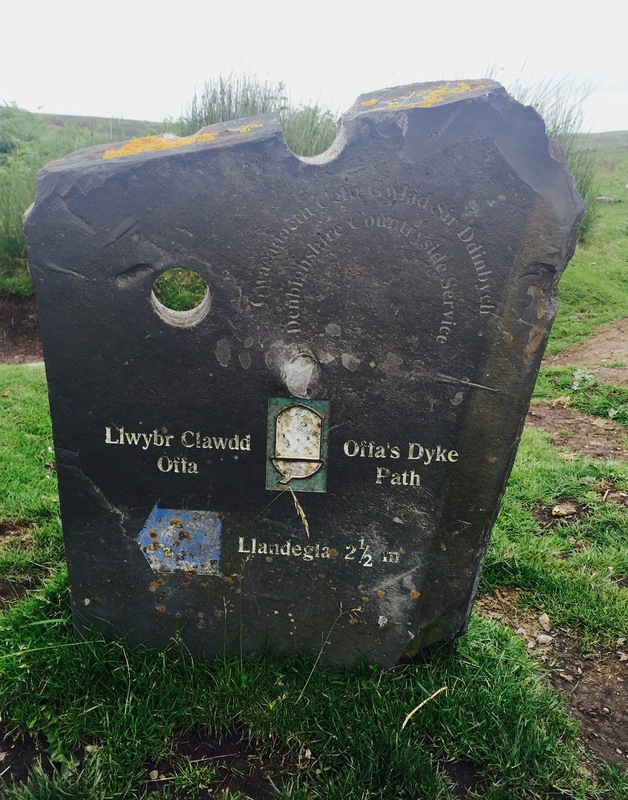 The end of the Offa’s Dyke Path is near and the Wales Coast Path is calling me once more. Good to see you so upbeat. I guess the leg must be doing better.